Ezt a terméket eddig 146 alkalommal vásárolták meg! Light a Satya Sai Baba Ratha Chakra incense stick and let your home become brighter and energised. 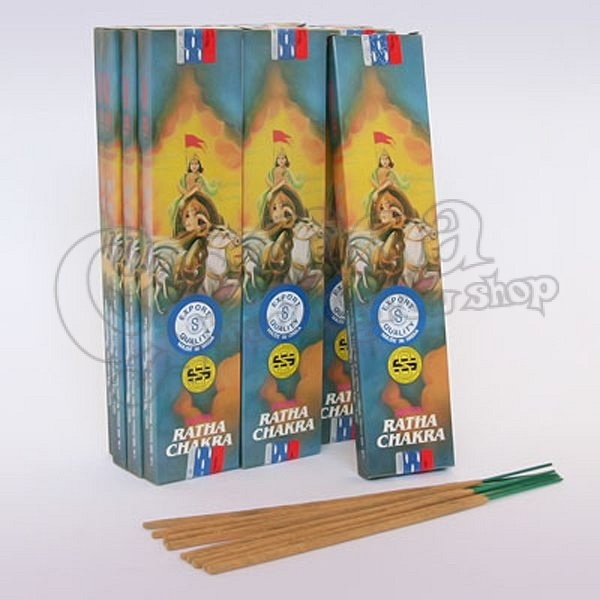 Using incense sticks is easy, just light the end, wait for it to glow and blow out the flame. Then place it into an incense holder and enjoy the wonderful fragrance that is produced.